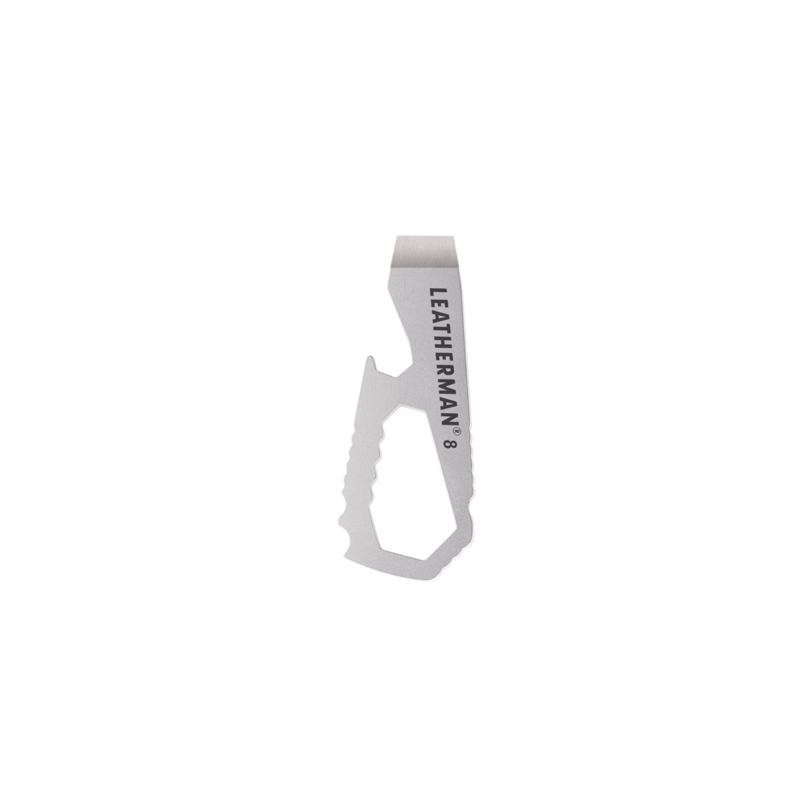 Leatherman #8 is an affordable, all-in-one pocket tool. Constructed with five Metric wrenches (6mm, 8mm, 10mm, 13mm and 15mm), a box opener, the classic bottle opener feature and a large flat screwdriver, this Leatherman has the DNA of its original multi-tool line. Backed by our 25-year warranty and made in the Leatherman Headquarters in Portland, Oregon, you can’t go wrong with a Leatherman #8.